Merton’s war history is set to be Carved in Stone thanks to the descendants of the borough’s First World War heroes. As part of the new Carved in Stone project, the council’s heritage team will be hosting War Story Days to interview Merton residents whose relatives fought in the First World War, or supported the local war effort. Anyone who would like to take part and help to document this important part of history can get in touch with the heritage team by emailing or calling 020 8545 3239/4038. Information provided through the interviews and the Carved in Stone project will be added to the Merton Memories website, making it readily accessible to all. A range of exhibitions and school resources will also be produced by the heritage team. Following Merton Council’s successful bid to the Heritage Lottery Fund for a grant of £80,900, the Carved in Stone project aims to explore the lives of Merton residents who served during the First World War, especially those commemorated on local war memorials and grave markers across the borough. The project will ensure that details of the lives and experiences of Merton people during the First World War can be collected and recorded whilst information and memorabilia can still be made available by their immediate family. 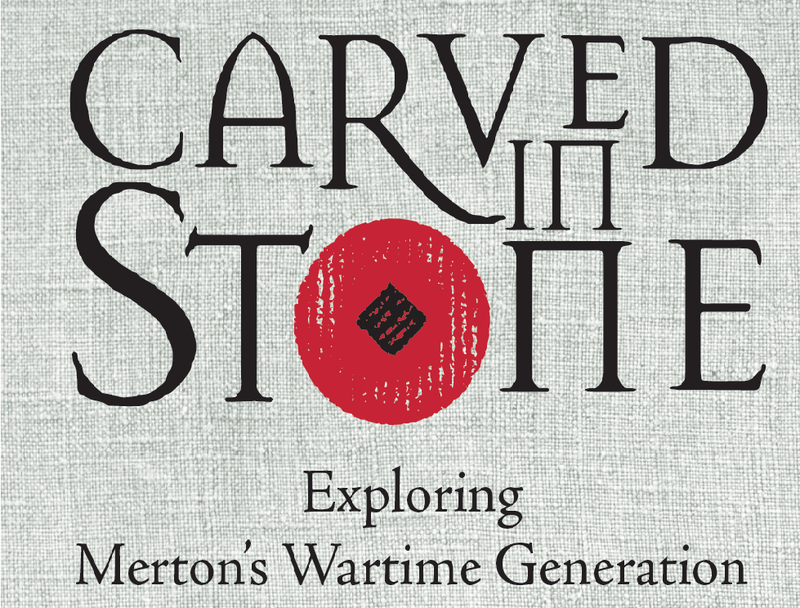 To find out more about the Carved in Stone project and the War Story Days, visit www.merton.gov.uk/CarvedinStone.